The cardholder did not authorize or participate in a transaction conducted in a Card Not Present environment. OR A fraudulent transaction was completed in a Card Not Present environment using an account number for which no valid card was issued or is outstanding, and no authorization was obtained. Respond to this dispute with evidence of an imprint and a signature or PIN. If a non-authenticated security transaction was processed with an Electronic Commerce Indicator value 6 in the Authorization Request, provide proof that the issuer responded to the Authentication Request with a Cardholder Authentication Verification Value. Or, supply proof that the transaction was properly authorized. 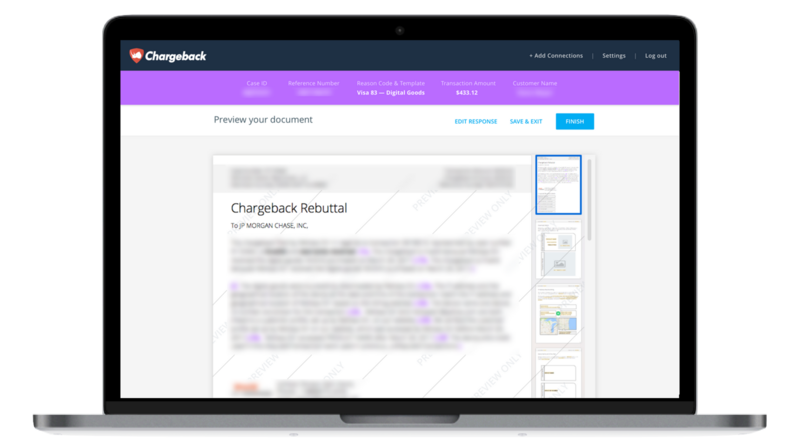 Use the Chargeback App to respond to Visa Chargeback Reason Code 83.